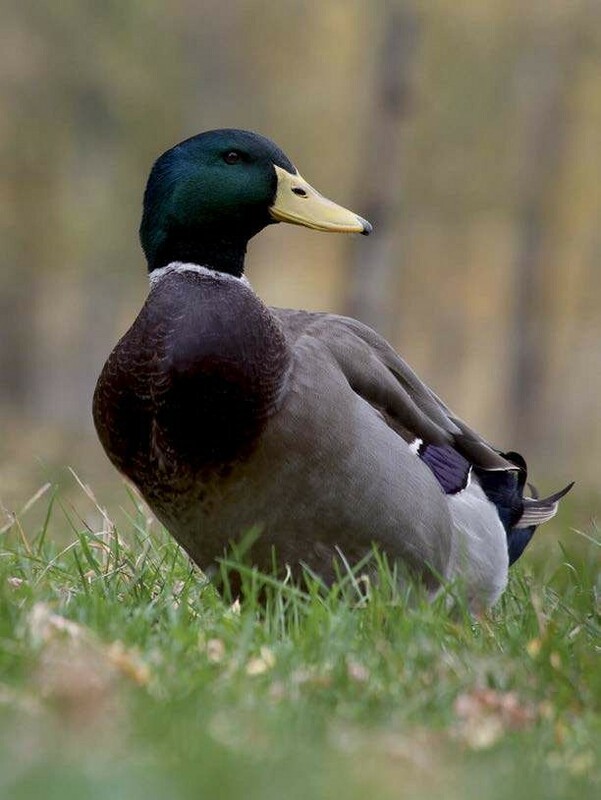 First-time owners might find the ideal duck breed among these options. 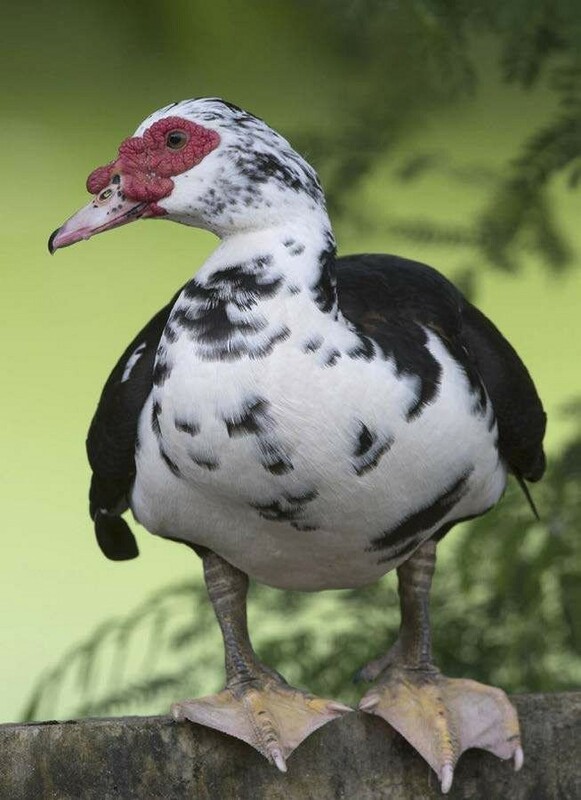 Though it’s uncertain how many duck breeds exist worldwide, there are a score or more in North America alone. 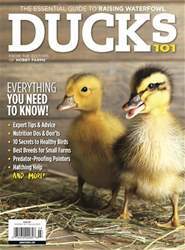 They range in size from teensy Call ducks to brawny Pekins, Rouens and Muscovies. One of the many beauties of ducks is that most are multipurpose birds: eggs, meat, competitive shows, insect control, entertainment and more. Layer breeds make fine eating when processed as ducklings, and most meat breeds lay lots of luscious eggs. 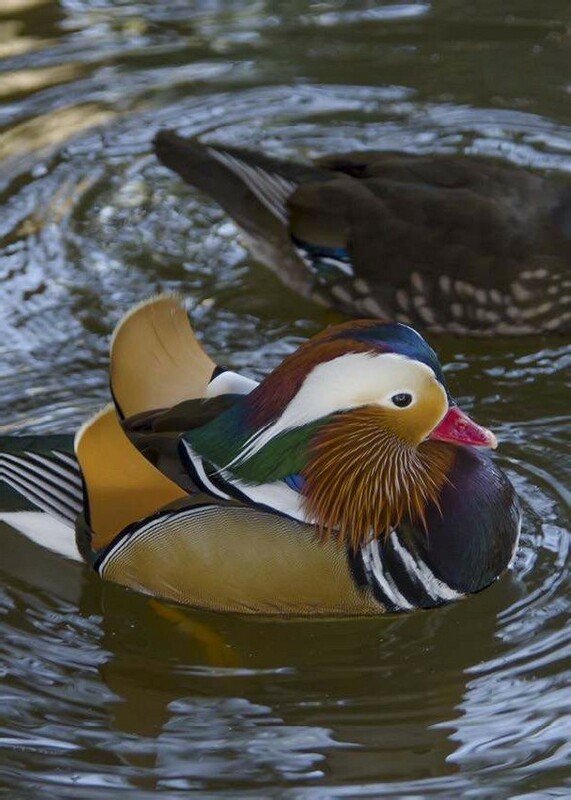 You can competitively show ducks recognized by American Poultry Association and American Bantam Association, and all duck breeds rid your grounds of insects, slugs and creepy-crawlies. 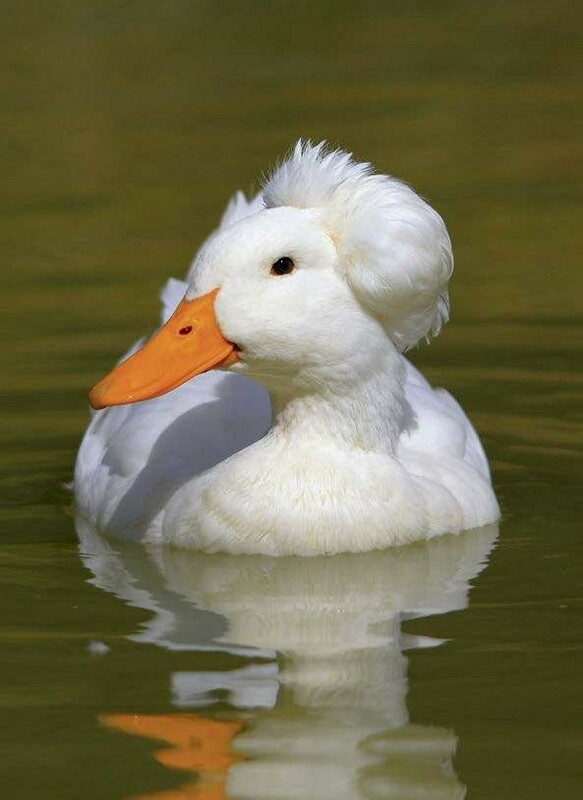 Best of all, most ducks make great pets. Pick a breed that delivers the goods you want but one that also tickles your fancy. You’ll be happiest with a breed you truly like.